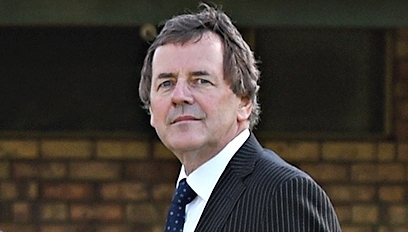 Stirling chief executive Stuart Jardine. The act sets the highest paid option, band one, at a maximum $370,220 per year for local government chief executives. But City of Stirling chief executive Stuart Jardine earned $392,212 last financial year, including an $18,066 bonus. A Salaries and Allowances Tribunal (SAT) spokesman said four local government chief executives, including Mr Jardine, were outside the Tribunal’s jurisdiction and could therefore be paid above the band. Changes to the Act in 2011 set the maximum awards payable but included a clause that would honour the contracts of chief executives earning above the new set amounts, and would be considered preserved from the changes.